The global ferrosilicon market is anticipated to reach USD 11.96 billion by 2025, according to a new report by Grand View Research, Inc. The growing demand for ferrosilicon in steel and casting industry is expected to drive demand over the forecast period. The increasing use of the product as a deoxidizer in the steel industry is expected to have a positive impact on the demand. However, the sluggish growth of the steel industry may restrain the growth of the deoxidizer segment. The ferrosilicon market is fragmented in nature with Chinese manufacturers accounting for a majority of the share. Inoculants accounted for over 17% of the revenue share in 2015. The demand for ferrosilicon as an inoculant is expected to grow significantly owing to the increasing demand for the product in the iron casting industry. China accounted for over 65% of the overall production and consumption of ferrosilicon. The global ferrosilicon market is anticipated to reach USD 11.96 billion by 2025, according to a new report by Grand View Research, Inc. The growing demand for ferrosilicon in steel and casting industry is expected to drive demand over the forecast period. Growing demand for the product as an inoculant in the casting industry is expected to drive demand over the forecast years. In addition, the increasing utilization of the product for iron graphitization in the casting industry, coupled with the unavailability of substitutes, is expected to drive demand over the forecast period. The increasing use of the product as a deoxidizer in the steel industry is expected to have a positive impact on the demand. 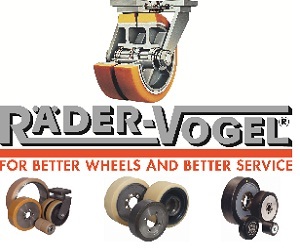 However, the sluggish growth of the steel industry may restrain the growth of the deoxidizer segment. In addition, the increasing use of silicon slag as an inexpensive substitute for the product in various application industries may restrain industry growth during the forecast period. The ferrosilicon market is fragmented in nature with Chinese manufacturers accounting for a majority of the share. 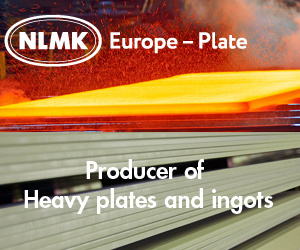 However, major European players, including Elkem AS and Globe Specialty Metals, Inc., are spearheading the global industry. China and Russia are the major producers of ferrosilicon accounting for over 70% of the overall global production, as of 2015. China accounted for over 65% of the overall production and consumption of ferrosilicon. The presence of a large number of steel manufacturers is expected to be the key factor impacting the high consumption of the product in the country.